Running out of property management CE options and want something new? Only need three more hours of CE? Take advantage of a new three-hour online program, COR 1610 Property Management, featuring IAR’s Legal Hotline Attorney Betsy Urbance and Steve Bochenek, a partner with Sorling Northrup Attorneys. Experience the ease and convenience of our “Anywhere, Anytime Online Proctoring Service” when you take this $29.95 online course. 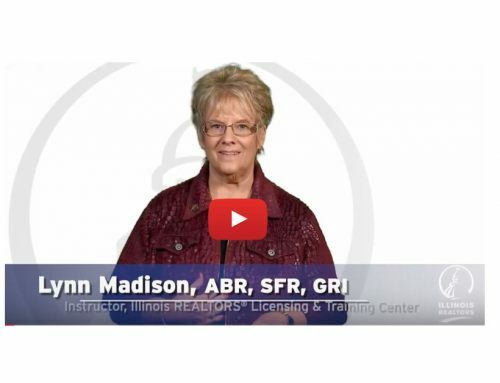 This course defines the broker’s responsibilities as a property manager and provides a clear description of those property management activities which require a license under the Real Estate License Act of 2000. The course takes a detailed look at property management activities covered by the Act and provides students with an overview of lease agreements, rental applications, disclosure information and the handling of escrow accounts and security deposits. 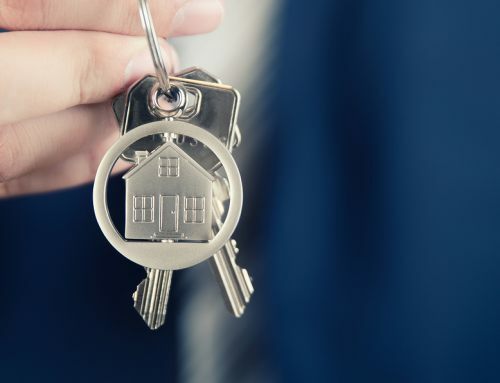 Students will be introduced to fair housing laws that affect property management on the federal, state and local level as well as the Fair Credit Reporting Act. Click here to see a preview of this interactive course that provides video segments and guides you through a successful learning experience.